MCGSoft – De beste software voor U! MCGSoftSoftware Plugins Websites and More! PC Manager 2 Pre Order now open!PC Manager 2 is growing the plan stage is behind me and im working on making a first release! New WebsiteThe website is now fully updated including a once page system. no more scrolling through many pages! 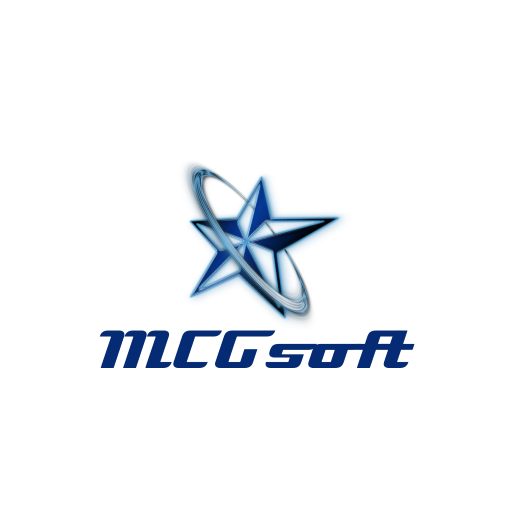 MCGSoft was long time ago MCorporation as a child i my fantasy was to have my own ICT Company. basicly it was a fake name for all things i made. Some time after that when i grew older i had some friends having the same passion as me. In that time we made different things for free like MOSDS a App for the Nintendo DS and up thats basicly like a phone it contains different apps like a painting app a calculator a internet browser and more. It where one of the biggest projects of that time. As the time passes my friends had other hobby's they liked more so they stopped. From then on im the only one left i changed the name once again to MCGSoft (basicly MCorpGroupSoft) but well im not a group anymore. I make software under this flag plugins and websites too and i think that even when you cant work because of personal issues you can still make a difference for people. Help them with your own expertise. i do not have any certificate showing my skill but i do have mucht skill. and i hope that MCGSoft can help you make your life more easy or More Functional. A single very simple answer! I think everyone should have a chance and a open creative mind. Looking for existing reviews look below! Do u have received a review key click the button on the right!